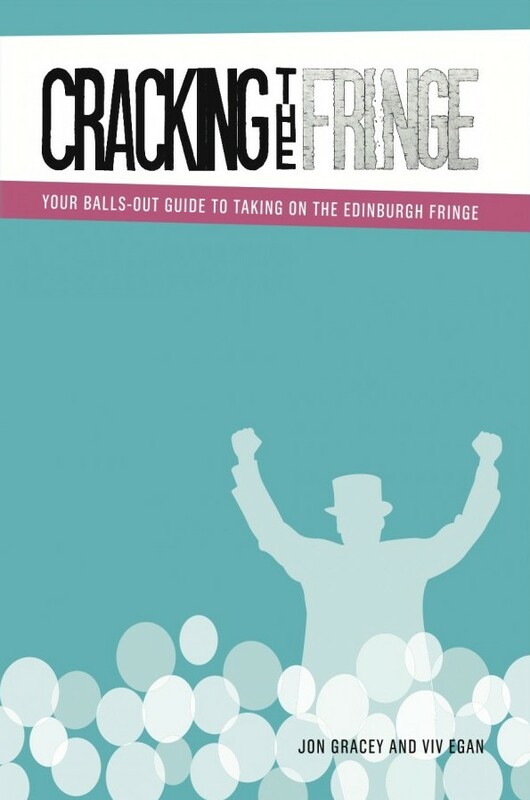 Jon Gracey (formerly of sketch comedy group The Beta Males) and Viv Egan (shortlisted for the 2011 Allen Wright Award) have created and produced a new guide to navigating the Edinburgh Fringe – the biggest arts festival in the world. Cracking the Fringe makes navigating the Fringe so much easier and has contributions from Fringe veterans and performers. There are practical tips, insider shortcuts, and Fringe hacks to help new Fringe-goers get their heads around how it all works. 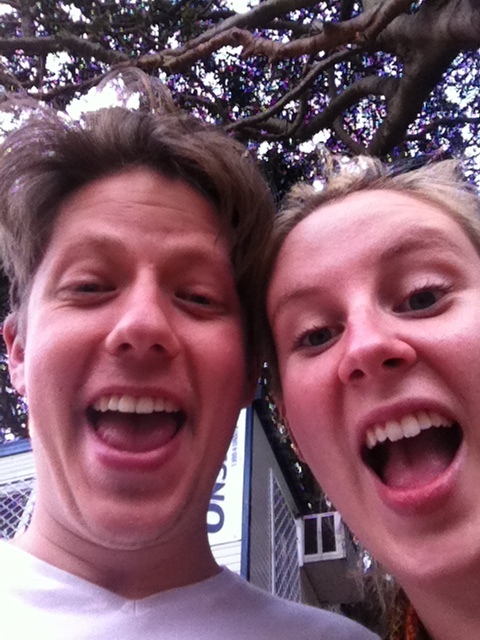 Authors Jon Gracey and Viv Egan not only have many years under their belts as Fringe attendees, but have also spoken to a variety of performers, producers, venue staff and press who also have years of Fringe experience behind them. 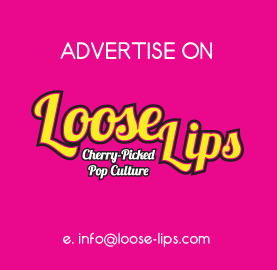 Interviewees include Nick Helm, Cariad Lloyd and Benny Davis. This entry was posted on Wednesday, January 22nd, 2014 at 10:24 am	and is filed under Books, Cabaret, Comedy, Events, News, Theatre.